Aluminium is the ultimate 21st century material. Its superb performance and stunning slimline aesthetic make it a great choice for both modern and more traditional properties. Aluminium windows have been popular in the commercial sector for several decades. Now homeowners are beginning to enjoy the benefits provided by aluminium. When you want light weight, durable, and attractive windows, aluminium is an excellent choice. Aluminium is a naturally strong material. Its inherent strength allows large areas of glazing to be supported with slimline frames. The ultra-thin frames create panoramic exterior views and allow an abundance of natural light to flood into your home. Aluminium windows provide excellent levels of energy efficiency. 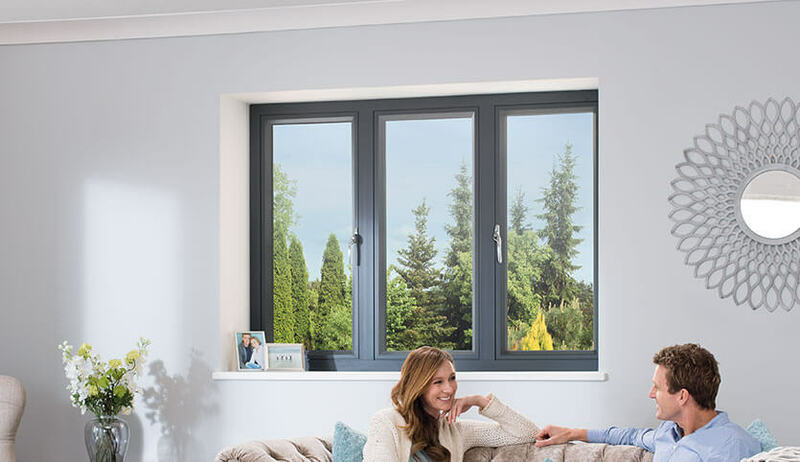 With U-values as low as 0.9 W/m²K and an energy rating of A++, with aluminium windows, you’ll soon seen an improvement in your home’s performance and a significant reduction in your heating bills. Aluminium is a 100% recyclable material. It loses almost none of its quality when recycled and can be melted down and re-formed numerous times. Aluminium is extracted from the naturally occurring mineral, Bauxite. Bauxite is found in abundance close to the Earth’s surface and is easily extractable with limited environmental impact. When you want to reduce your carbon footprint and help to protect the environment, aluminium windows are an excellent choice. At FineLine, all our aluminium windows have undergone rigorous testing. 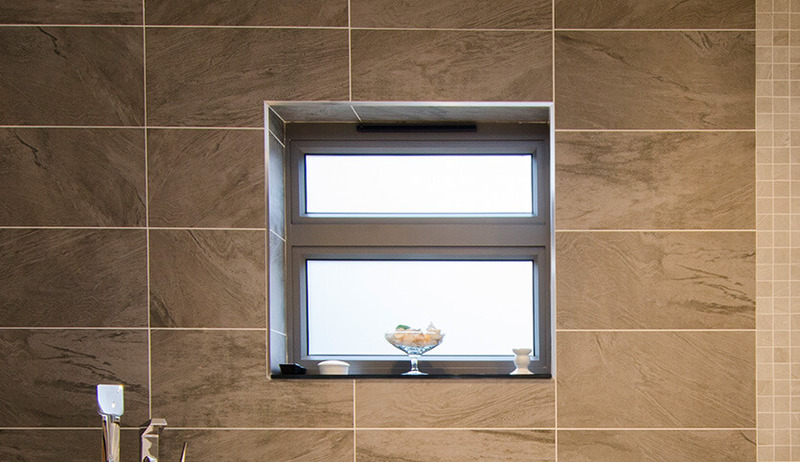 They meet all the current Building Regulations requirements and provide a durable and low maintenance solution to your window replacement project. Aluminium windows combine beautifully sleek aesthetics with a high level of performance which will continue for many years. 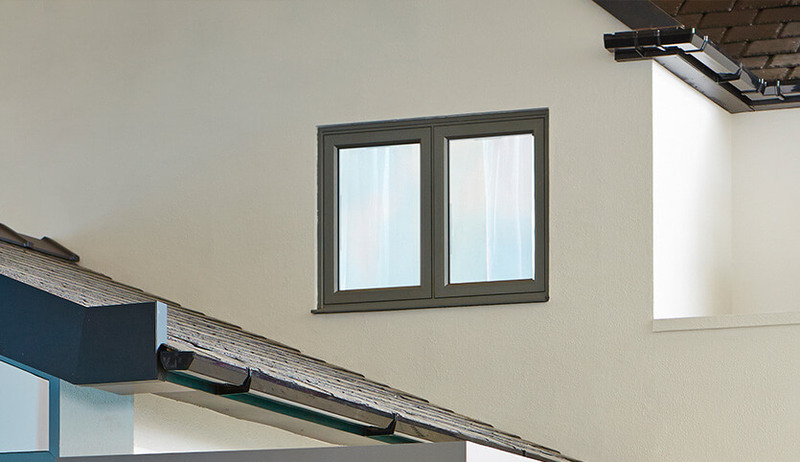 Superior strength and slimline frames make aluminium casements the choice for the 21st century. Environmentally friendly and high performing windows. Aluminium windows can be powder coated and finished in any RAL colour. 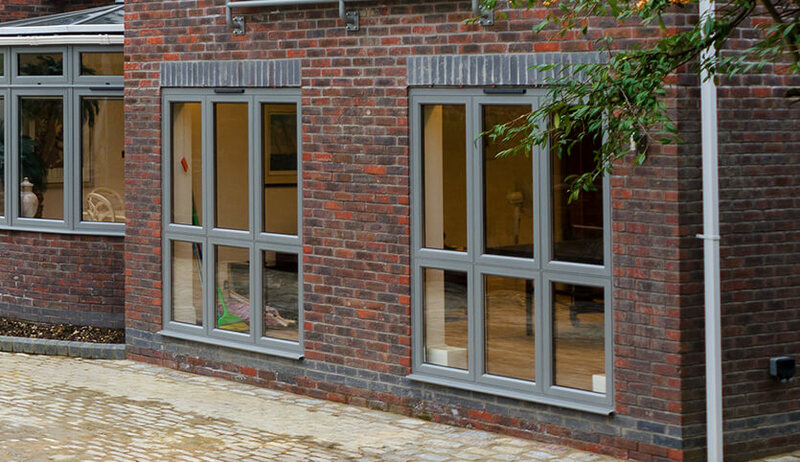 Aluminium windows can accommodate both double and triple glazing depending on your requirements.